We keep finding more and more things to incorporate into our fledgling festival, but here are some of the highlights so far. 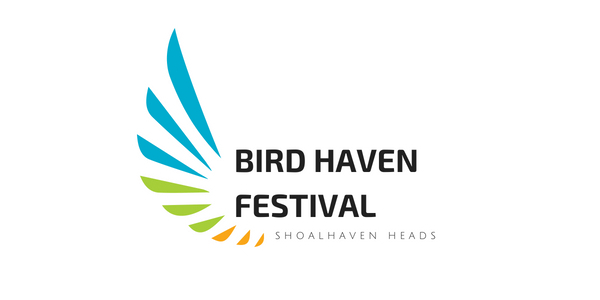 Rob Dunn, Chris Grounds and Yolande Cozijn of Birdlife Shoalhaven will be talking on appreciating and protecting the birds of the Shoalhaven, including the migratory shorebirds that visit the Heads and birds in backyards. 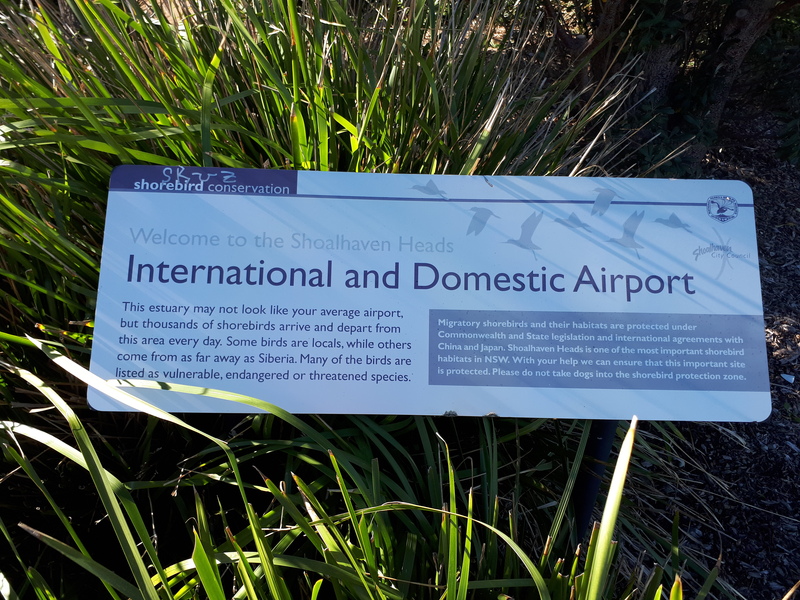 They’ll then share their expertise by conducting walks in the nearby Botanic Garden and down at the river. 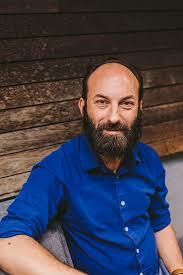 Harry Saddler is our special guest to talk about his new book, The Eastern Curlew. 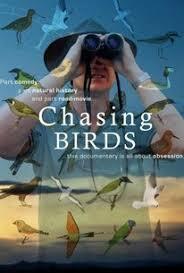 Get to know other festival goers at a special screening of Chasing Birds on the Saturday night. Its makers are coming along to introduce it. 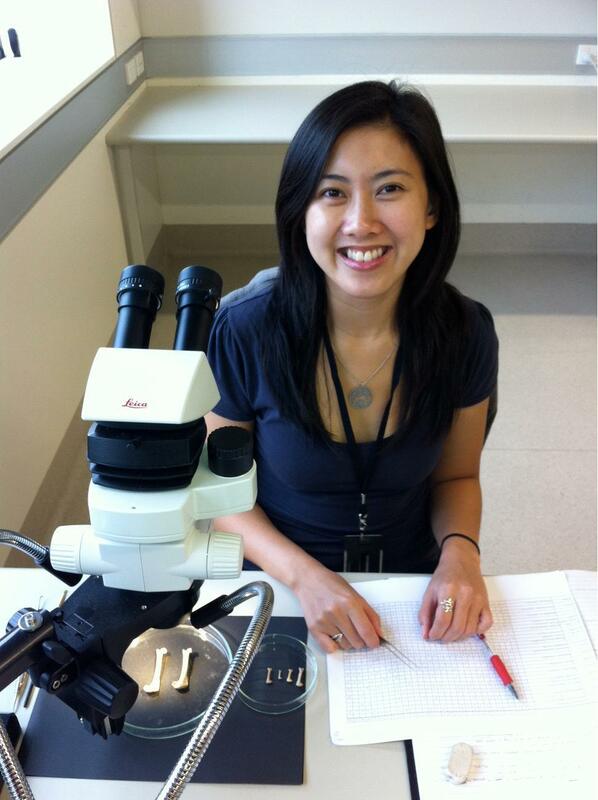 We are delighted that Dr Jackie Nguyen, an avian palaeontologist at the Australian Museum, will be joining us to talk about the evolution of Australian birds and what the fossil record tells us about Australia’s weird and wonderful bird life.